I first met Barbie Wilde last year at Toronto’s HorrorRama, after an extended period of online correspondence and social media chit-chat during my time at Rue Morgue Magazine. The only reason this merits any mention at all is that Barbie is a funny and genuine sweetheart. 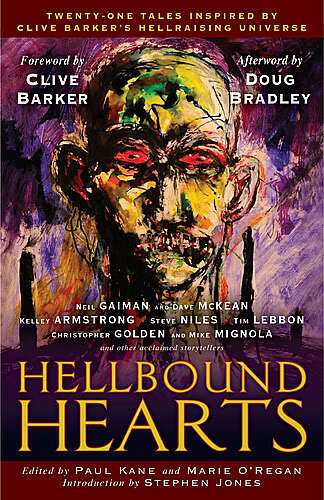 A sweetheart with a talent for the dark and disturbing. Make no mistake, there’s more than a little bit of darkness swirling beneath that pleasant facade. Fortunately for us, she’s put it all down on paper for our sick amusement. 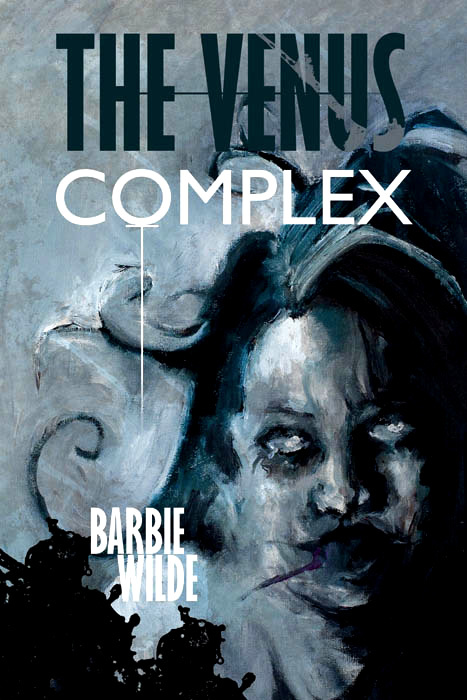 After gaining rave reviews for her 2013 debut novel, the violently satiric THE VENUS COMPLEX, Wilde now gears up for the release of her latest work: VISIONS OF THE DAMNED, a collection of short stories previously released in various publications, all gathered together for the first time courtesy of Short, Scary Tales. With VISIONS OF THE DAMNED slated for release on October 31st (but of course) , the advance critical review has been very positive. “I’ve just been just been thrilled with the response so far. I didn’t know how people were going to take them.” So, what’s next for Wilde? More writing, obviously, including a potential sequel to THE VENUS COMPLEX. 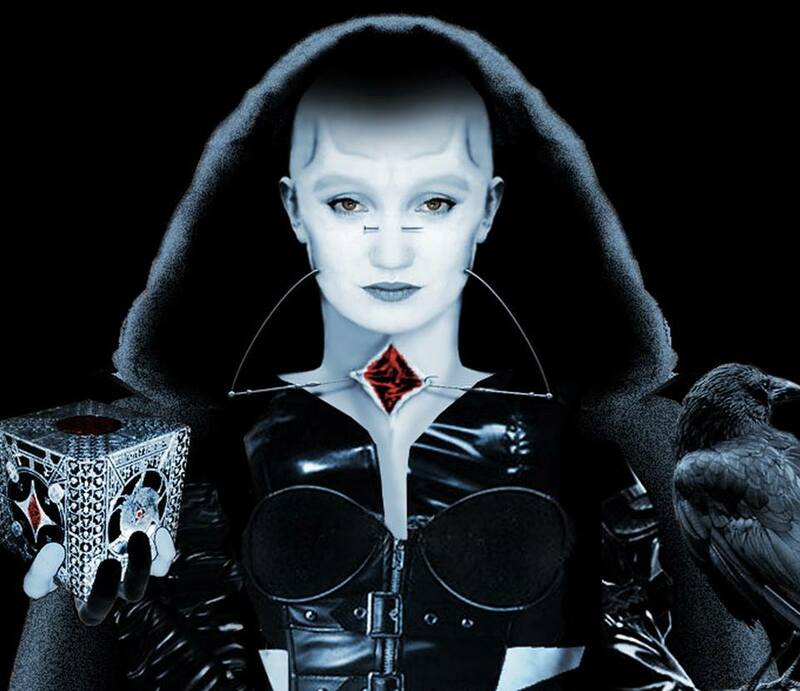 She’ll also be on the convention circuit again, promoting the release of VISIONS OF THE DAMNED. They say there’s no rest for the wicked, and Barbie Wilde is living proof. 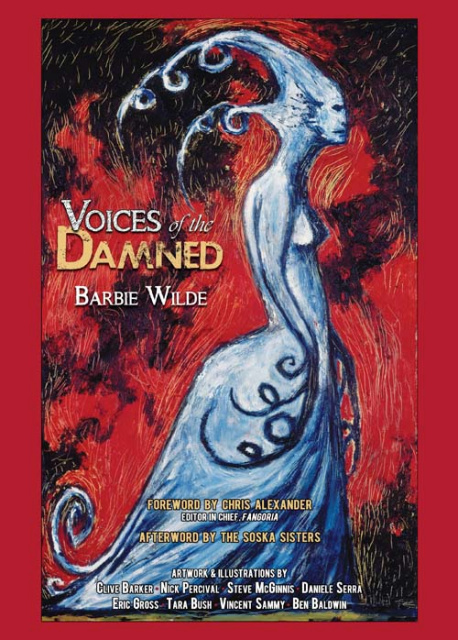 VISIONS OF THE DAMNED is available for pre-order through Short, Scary Tales Publications . Barbie Wilde is also online at Twitter, Facebook and at her website, barbiewilde.com .